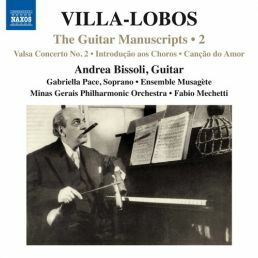 This is the first of three volumes including rare and recently discovered works by Heitor Villa-Lobos. 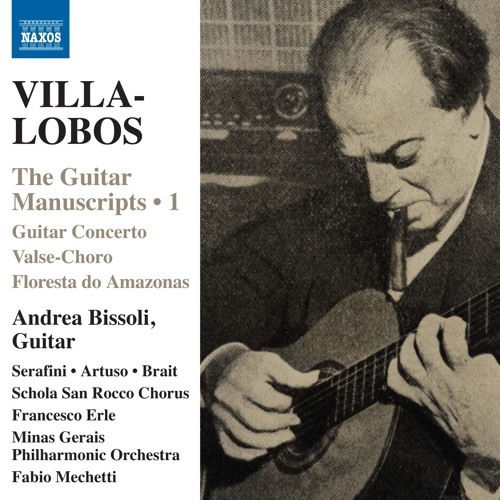 Guitarist Andrea Bissoli’s researches have revealed new sources for lost manuscripts, and these recordings of the Valsa, the Motivos Gregos and Canção do poeta do século XVIII represent the revival of music thought to have vanished forever. 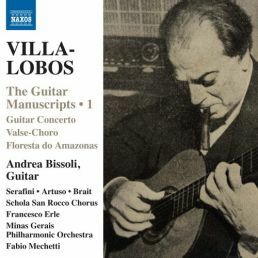 These works are joined by transcriptions which include one of Villa-Lobos’ best loved melodies, the Ária from Bachianas Brasileiras No. 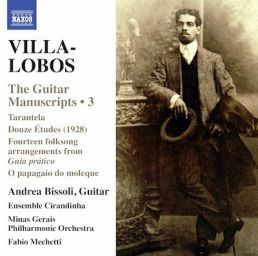 5, as well as the Concerto he wrote for the legendary Segovia.